California’s water resources and the hydraulic systems that have been built to manage those resources are acutely vulnerable to the impacts of climate change. Historical planning practices that assume that past observations of climate and hydrology are reasonable predictors of future conditions have been called into question because of climate change. 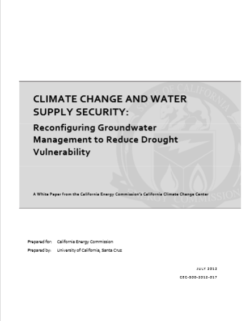 As a result, recent water resources planning in California, as in other places around the world, involves the development of new approaches to consider possible changes in future climate and hydrology. This type of analysis is a field of study that is evolving rapidly. 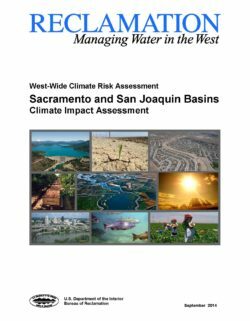 The California Department of Water Resources (DWR) has been one of the early leaders in including climate change analysis in its planning studies and reports; however, DWR does not currently have a standard framework or a set of recommended approaches for considering climate change in its planning studies. 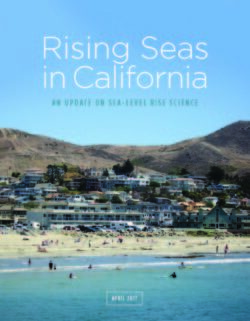 A variety of approaches to characterize and analyze future climate have been used in various DWR planning studies. This paper surveys and summarizes the approaches and methodologies that have been used over the last four years. It is the first comprehensive comparative look at the different approaches, their strengths and weaknesses, and how they have been used in past studies. 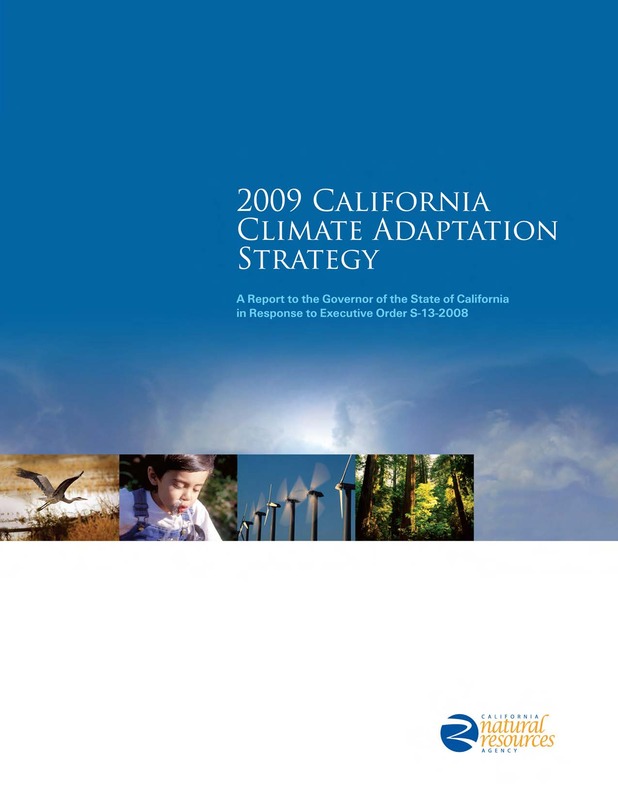 This work is anticipated to lay the groundwork for a future DWR study aimed at developing a standard framework and a consistent set of approaches to be used for characterizing and analyzing climate change in future DWR planning studies and which may provide guidance for DWR partners and grantees. 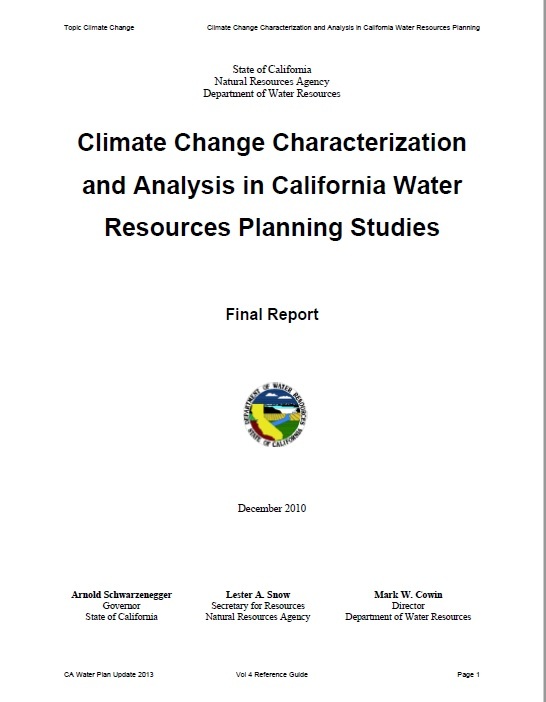 This paper surveys planning studies in which DWR was the sole conducting agency and studies in which DWR participated with other agencies to develop joint documents. In the studies under way or completed since 2006, DWR generally considered future climate and hydrology change by following one of four approaches: (1) a scenario approach based on selection of a limited number of Global Climate Models simulations; (2) an ensemble-informed approach based on 112 available downscaled simulations from the Intergovernmental Panel on Climate Change Fourth Assessment Report (2007); (3) relative change approaches that apply perturbations to historical data to simulate the potential impacts of climate change; or (4) qualitative approaches.